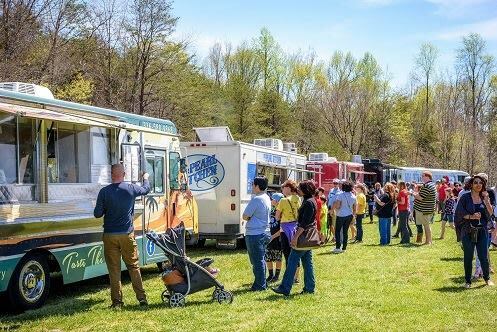 The NC Food Rodeo f eatures some of the best food trucks in NC. Come out and enjoy the m usic . Dining areas. Family friendly.